There has been an explosion of molecular data on melanocytic neoplasms in recent years, emerging from studies utilizing a variety of methods that include whole genome or exome sequencing, targeted sequencing, comparative genomic hybridization (CGH), and fluorescence in situ hybridization (FISH). These data have greatly enhanced our understanding of melanocytic tumor biology and have resulted in new therapeutic targets. Nevertheless, the role for molecular diagnostic testing of melanocytic lesions remains undefined, and histopathological analysis remains of primary importance in the diagnosis and management of melanocytic neoplasms. 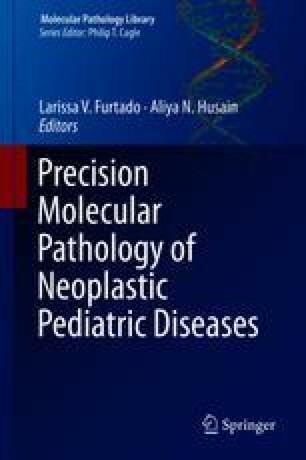 This chapter presents the relevant molecular data and indications for its use as a diagnostic aid within the context of clinical and histopathologic findings.